This week’s Literary Monday pick is a book filled with fun facts about wine. Most interestingly, the book is authored by Dr. Vine. Sorry, I just couldn’t resist – a book on wine authored by Vine. Dr. Vine has been in the world of wine since 1958 and has many fun stories to share with us. In The Curious World of Wine, we discover the origins of the word “plonk”, along with the origins of the honeymoon and about a wine named after Sir Winston Churchill. Dr. Vine helps us discover the French that made the wine and Champagne industry and the founding of the California wine industry. Dr. Vine helps us examine wineries named for animals, naughty labels and wine scandals. 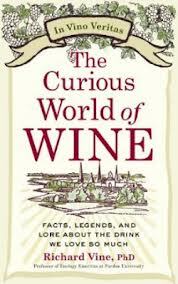 As one can see, the Curious World of Wine is a fun book. It is not to be missed by any serious oneophile. 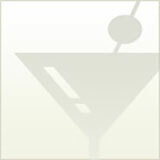 In one small tome, you have fun tidbits, interesting stories and juicy gossip. It has taken Dr. Vine almost fifty years to accumulate this vast array of knowledge that you get to digest in a couple of hours. Salute!